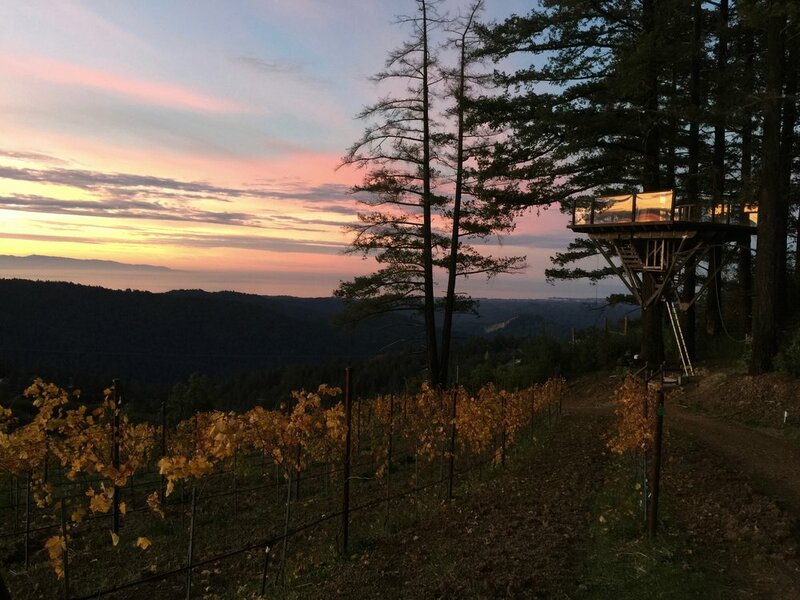 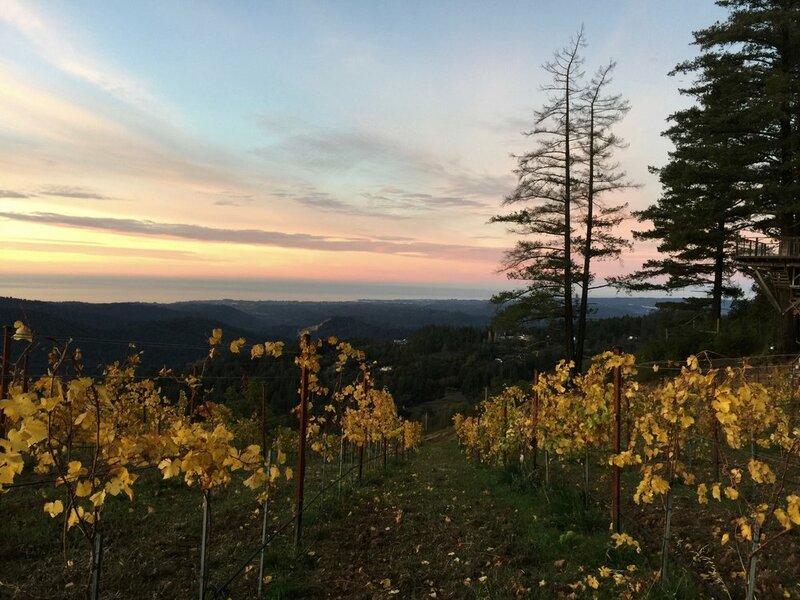 Our property is 44 acres on top of the Santa Cruz Mountains. 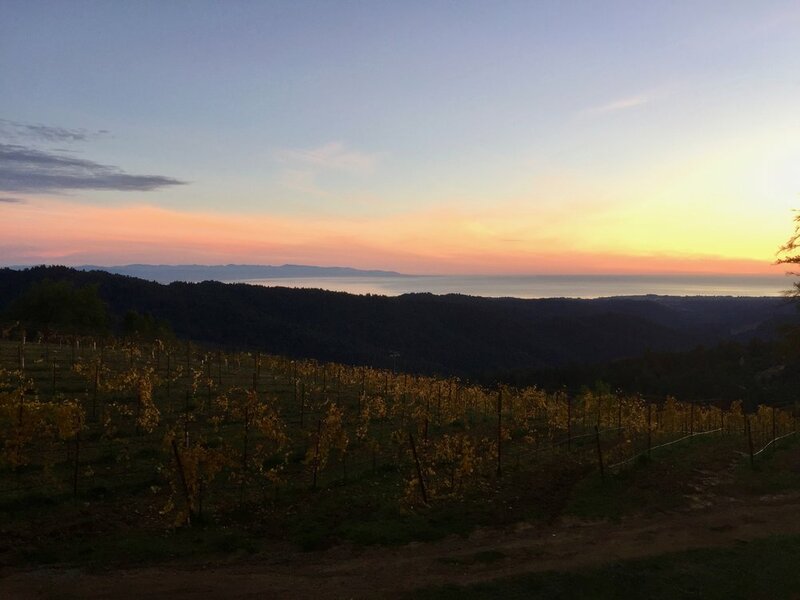 The vineyards and our event and bed and breakfast offerings share a magnificent view of the entire Monterey Bay. 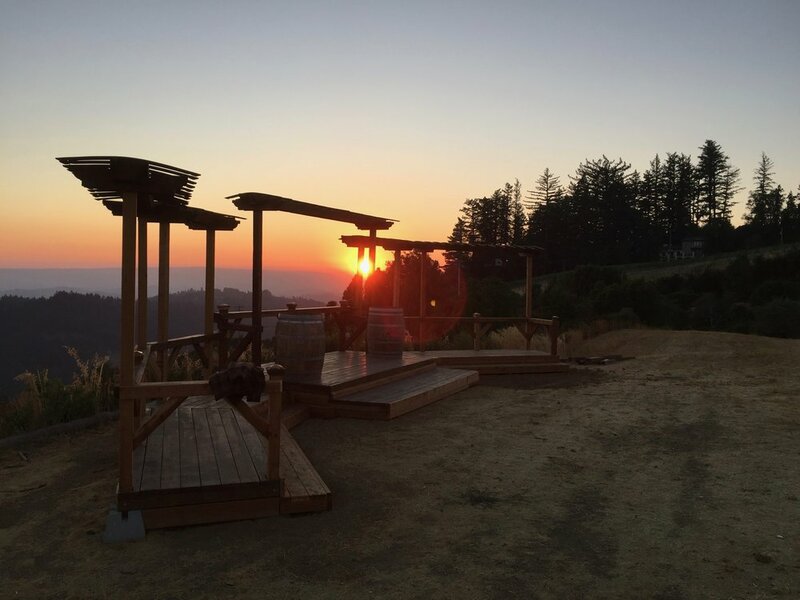 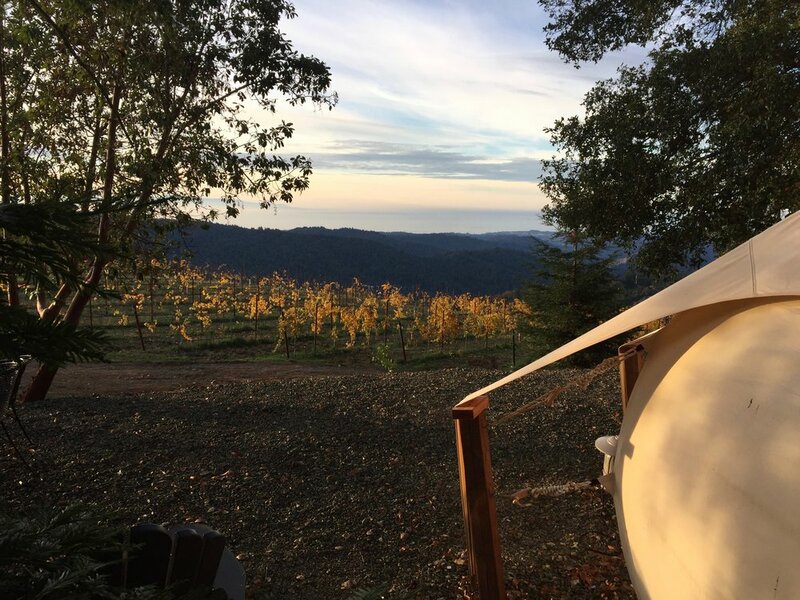 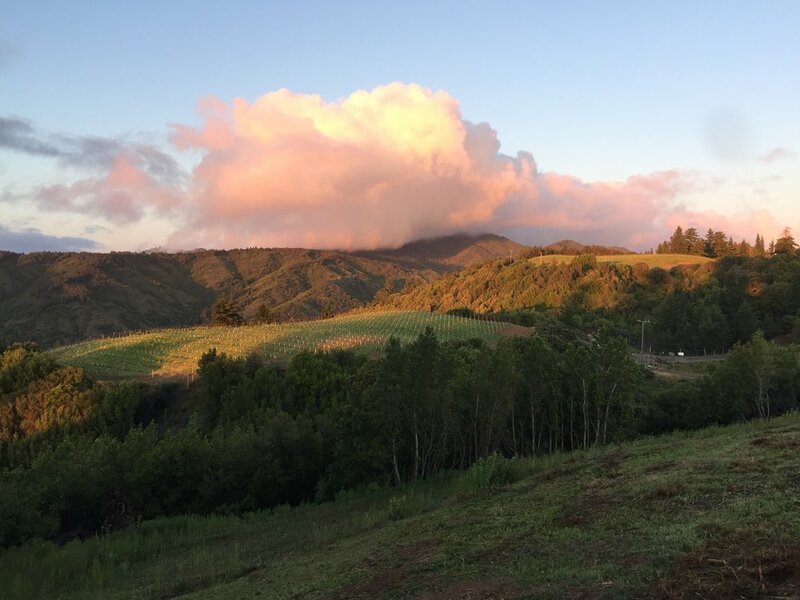 For those that want to escape the busy tourist areas and take a break from the metropolis of silicon valley, we offer a sit of serene beauty to relax and enjoy nature and the local wine scene.